Nordic Group International specializes in multi-season, multi-use trail planning and design. We offer clients expertise in site evaluations, feasibility studies, master planning, and retrofits, with unique experience in operations, from staff training to marketing. Nordic Group International helps you develop and market state-of-the-art trails-based recreation – from skiing to snowshoeing, hiking to biking. We’re Jonathan Wiesel and associates. Unique in the trails world, we’re businesspeople with years of hands-on experience in day-to-day resort operations, program development, and management. Whether you’re a ranch, lodge, golf course, community, or ski resort, you should have the best possible facilities, services, and staff. That’s our aim, while helping you create a financially viable and environmentally responsible business. Jonathan was a founder and co-operator of California’s Royal Gorge Cross Country Ski Resort, for many years the largest privately-run Nordic area in the world. He learned the hospitality and outdoor recreation business from the ground up, including guest relations and marketing. 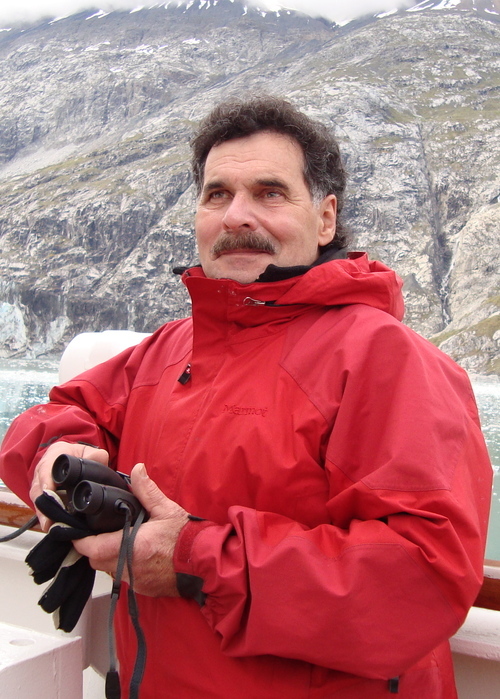 Since co-creating Nordic Group International in 1981, he has been involved with more than 120 Nordic-related projects – cross-country ski areas, real estate developments, guest ranches, golf courses, and alpine ski resorts – across North America. He knows what quality means for cross-country skiers, whether it’s trails, grooming, instruction, staff, or setting. He also understands that hot tubs, lodging, great meals, sledding, and making snow angels can be just as important to guests as skiing. 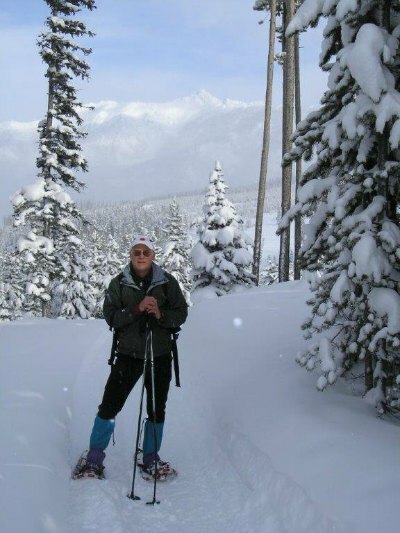 Jonathan is a Founder and Director Emeritus of Cross Country Ski Areas Association. He’s also worked as a cross-country ski and snowshoe instructor/guide, author/writer, and travel consultant. Jonathan has written more than 1,000 print and online articles, columns, and blogs, primarily on winter recreation and guest ranches. These have included specialty Nordic consumer publications, ski trade publications, airline magazines, newspapers, and a variety of general consumer publications. He has also written TV scripts for Outdoor Life Network. Jonathan is the author of e-book Cross-Country Ski Getaways, co-author of multi-year Cross-Country Ski Area Operations Survey, co-author of Great American Sports and Adventure Vacations, and co-author with John Frado of Cross Country Close to Home: A Ski Area Development Manual. NGI co-Principal John Frado died June 20, 2012 from complications following a traumatic brain injury sustained December 20, 2011. Marvelously talented and versatile, his passing leaves a deep void for those who knew this vibrant, intelligent, funny, creative, and caring man. Nordic Group International offers years of experience in trails planning and design, plus a wide array of services. The NGI team can guide your project from initial vision all the way through operations. In the following eight-minute interview, Jonathan and John talk about the trails and planning services NGI offers, the range of clients they work with, the benefits of adding trails, NGI’s market-driven approach, what’s new in trails planning, environmental sustainability/green construction, and more.